It’s official folks; we are ten days away from the biggest holiday of the year. It seems like yesterday we were all starting the new year. Now, it’s time to kick it into gear and make sure that you have everything you need. The last-minute gift shopping has to start now! I know I have a couple more people to cover on my list. So, that leaves the challenge of finding the right gift. Think about everything that people use; you are going to have a big list. Everyone has something that they love, and it can stand out too. In fact, one thing that we all love to do is enjoy our favorite music. There are so many ways for us to do so, and I’m sure we all have a pair of headphones somewhere. Even so, it may be time to start looking for a new pair, and I know just what you need. When it comes to buying a pair of headphones, you want ones you can depend on. A pair that can guarantee you the best musical quality. There are so many brands out there for you to choose from. Although, this year I grabbed some Krankz Audio Headphones for a few people! To many, headphones are a must-have accessory. 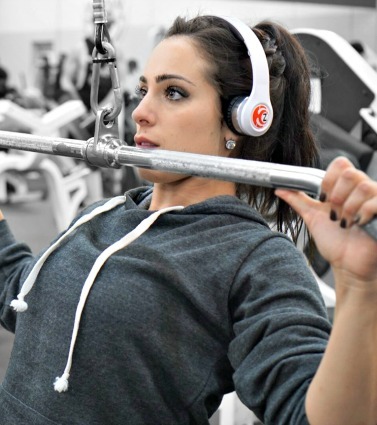 Krankz Audio Headphones are an ideal choice for the music lover, fitness enthusiast, and traveler! 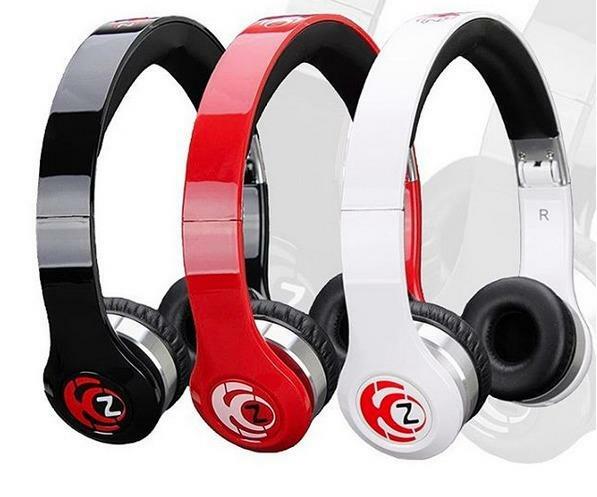 These are well-designed headphones that deliver a clear and powerful sound. They are also designed with a built-in microphone and automatic call notification. This makes it easier to switch between your music and phone call coming from your smartphone. This is one gift that you just have to surprise a music lover with. So go ahead and check out all of the information I have for you above.